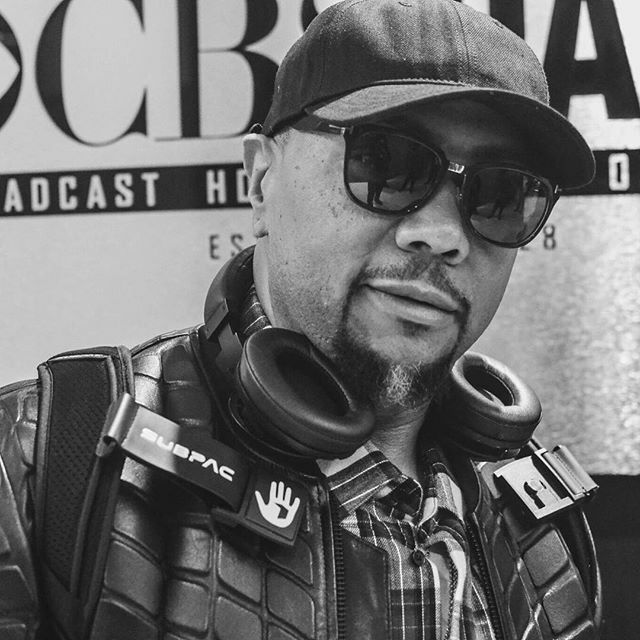 Timbaland is all about the future of sound. His new mixtape King Stays King puts him front and center with future-facing artists such as Young Thug, Migos, Rich Homie Quan, Tink and others. But the beat king also revealed a new movie/music project that is inspired by his life of sound crafting. 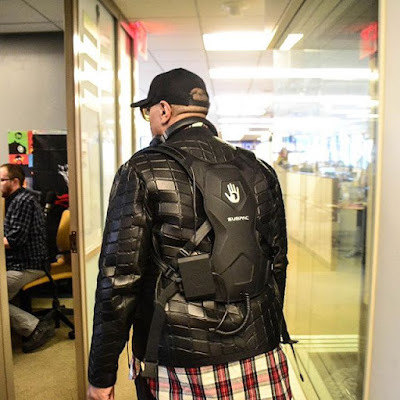 But Timbaland’s big idea is his Sub Pack invention that straps onto the user’s back and vibrates the body as the music plays.